SMi Group will welcome the expertise of new Gold Sponsor: Nexter Systems, at the only dedicated event on combat vehicle C4ISTAR and systems integration, when they present and exhibit at Future Armoured Vehicles Situational Awareness 2018. Nexter Systems mission is to meet the needs of armies all around the world, through the design, development and production of high-end defence systems, artillery and armoured vehicles for land forces. 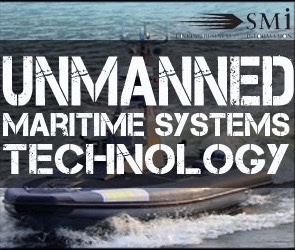 Its expertise also covers the supply of weapons systems to air forces and navies. 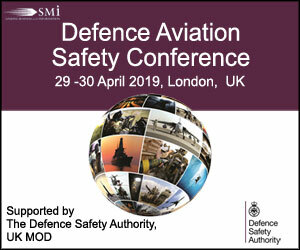 Taking place in London on the 11th and 12th April, this focused armoured vehicle conference will have a strong focus on the collaboration between military, research and industry, and explore the latest technologies enabling enhanced vetronics, vehicle architectures, sensor development and integration, CIS and battle management. SMi Group reports: ACOEM METRAVIB to present at Future Armoured Vehicles Situational Awareness 2018 SMi Group is thrilled to announce a new sponsor and speaker for the third annual Future Armoured Vehicles Situational Awareness Conference: ACOEM METRAVIB. Through its METRAVIB brand, ACOEM offers high-performance threat surveillance, detection and localization solutions for the defense and civil protection sectors. 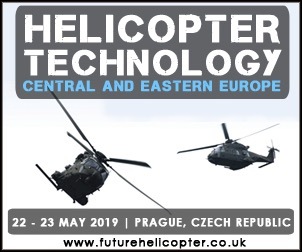 They will be joining an array of technical experts, from the military, research and industry, set to present on the latest technologies enabling enhanced vetronics, vehicle architectures, sensor development and integration, CIS and battle management. Taking place in London on the 11th and 12th April 2018. 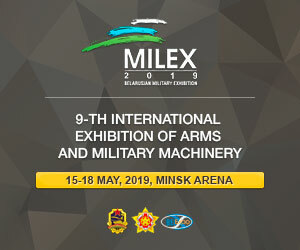 This focused two-day conference will prepare today’s mechanised and armoured forces for the challenges of an uncertain and dangerous tomorrow, within the broader set of C4ISTAR requirements for contemporary land operations. Operating up to high speed, it is providing also accurate information on the shooter location (azimuth, elevation and range assessment). This information can be transferred to a Remote Weapon System for observation and appropriate reaction or to the Battlefield Management System (BMS) for transmission at different decision levels. When installed on Armoured Fighting Vehicles (AFV), PILARw can be efficiently linked with RWS, directly or indirectly via a Battlefield Management System (BMS) like it has been achieved on Belgium AIV or Afghan Rosomak version in Poland for example.